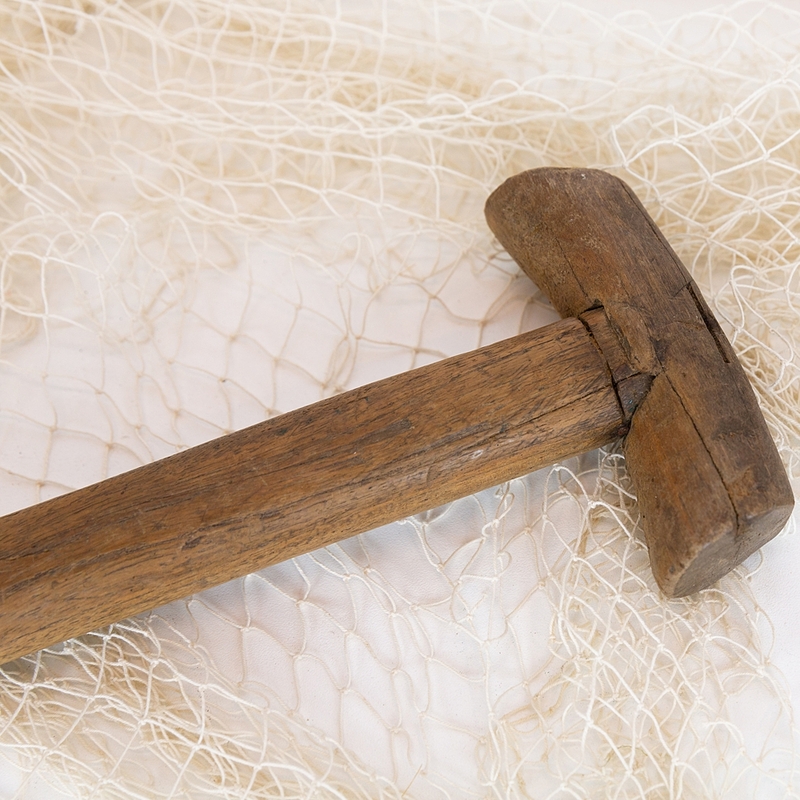 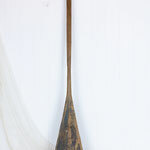 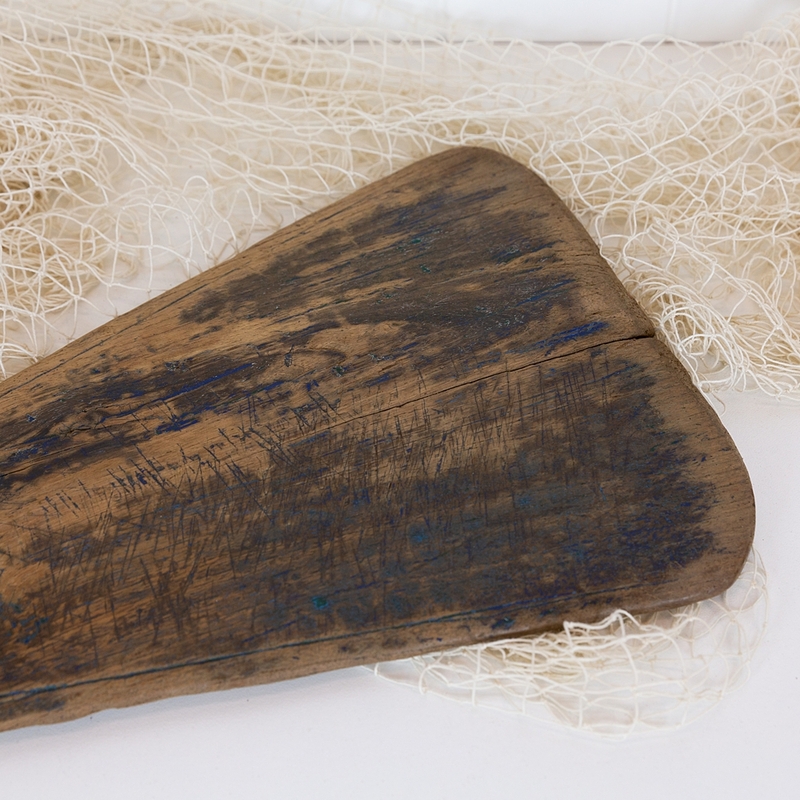 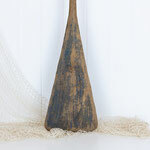 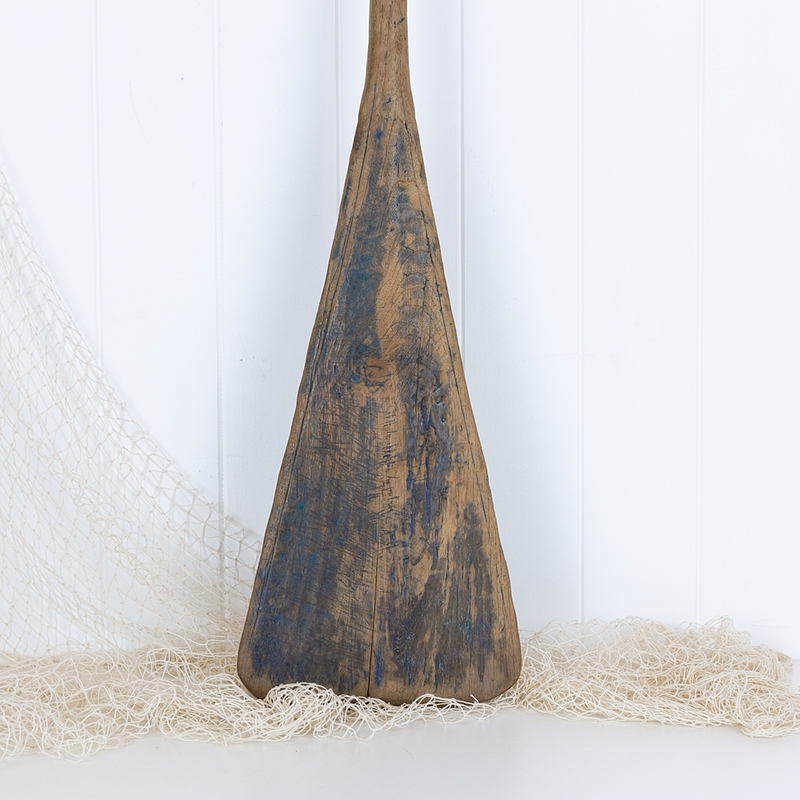 This wonderful old paddle is from the Indonesian island of Java. The timber has developed a fabulous texture from years of use and exposure to the elements. 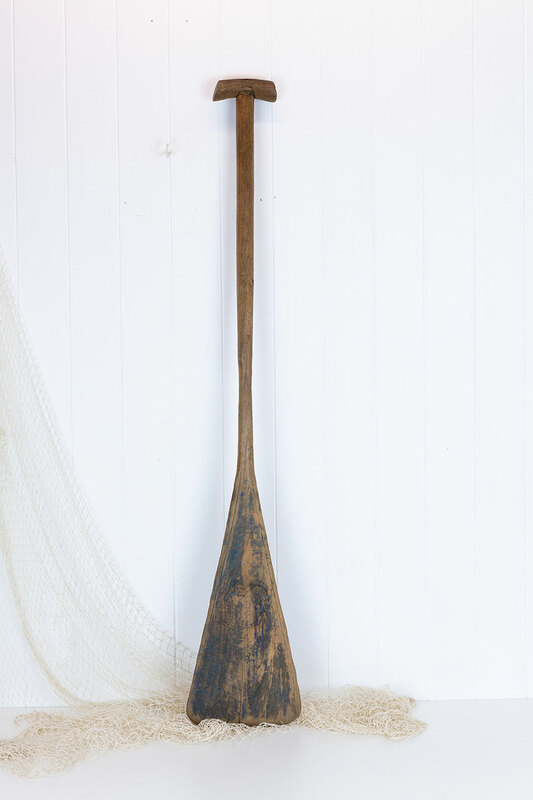 Fit to the wall, or lean against the wall in a corner or a collection of 4 would make a great wall installation.